Jammu, March 07: MHAC School wore a festive look, illuminated with shining faces of kindergarten students as the school celebrated the kindergarten Graduation ceremony of Nursery, LKG and UKG students. Honoured Chief Guest for the day was Sween Puri, Principal. The smiling faces were welcomes by rapturous applause from the audience as they received their merit certificates. It was indeed heartwarming to see overjoyed parents as they watched their little angles grow into beautiful angels. 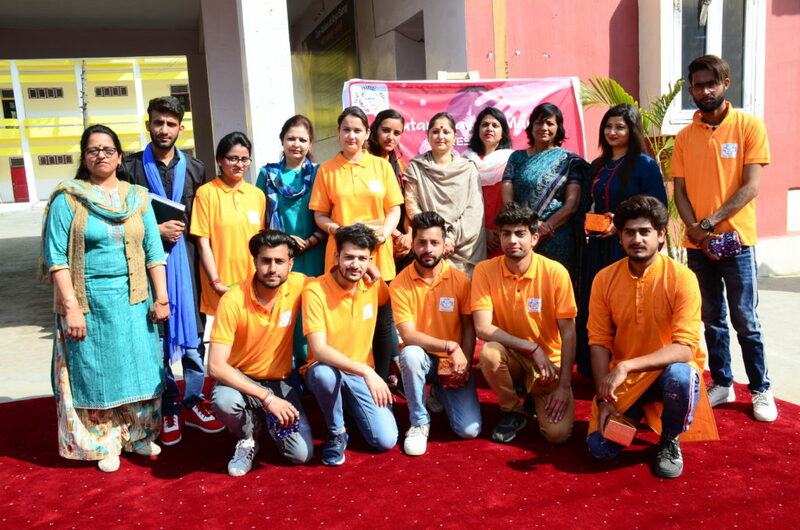 The School also celebrated world theatre Day in the school on 27th March, 2019 with the hel of Nutan Prayas Manch, a theatre group. It presented a small skit/Nukad act highlighting the maladies prevalent in the society. Theatre is the best medium for conveying any social message. The event aimed to show students the value of theatre once they enter the professional world.